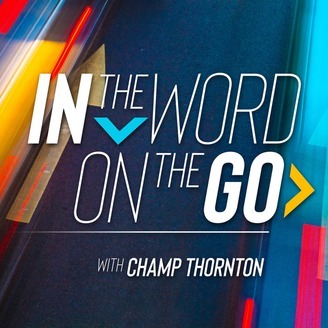 In this episode of "In the Word, On the Go," pastor and songwriter, Dave Aubrey, reminds us that God wants us to internalize his Word. Dave summarizes Psalm 119:11 with three words: Abide, Delight, and Obey. To learn what these words mean and to discover the special bonus feature, listen to the end of the episode. 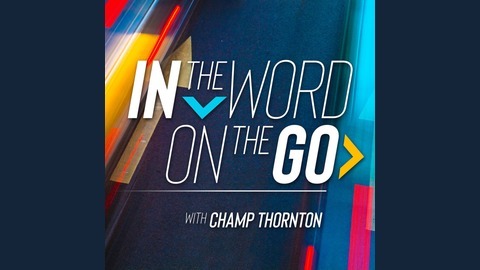 The Christian Standard Bible (CSB)This episode of In the Word, On the Go is brought to you by the Christian Standard Bible. The CSB strives to be both accurate and readable—with the goal of more people reading the Bible every day. Whether you’ve grown up around the Bible or not—you can use it for deep study or for daily reading. To learn more visit CSBible.com.